The file Project Witchmag (WiedŸmag) Basic Version v.1.0 is a modification for The Witcher 2: Assassins of Kings, a(n) rpg game. Download for free. 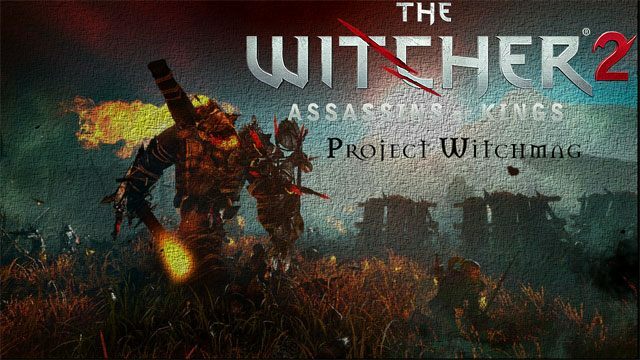 Project Witchmag is a mod for Witcher 2: Assassins of Kings, created by ASdragon0. Project Witchmag was created to have more fun to play as Witcher no as warrior, but as powerfull bettle mag dangerous in close combat like on distance because of his speed and contr-attacks.